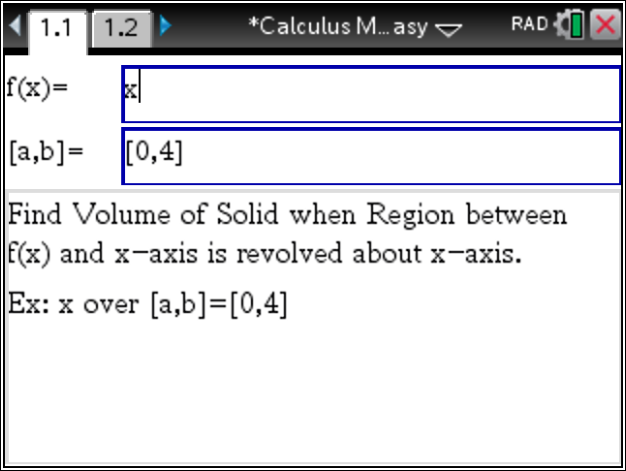 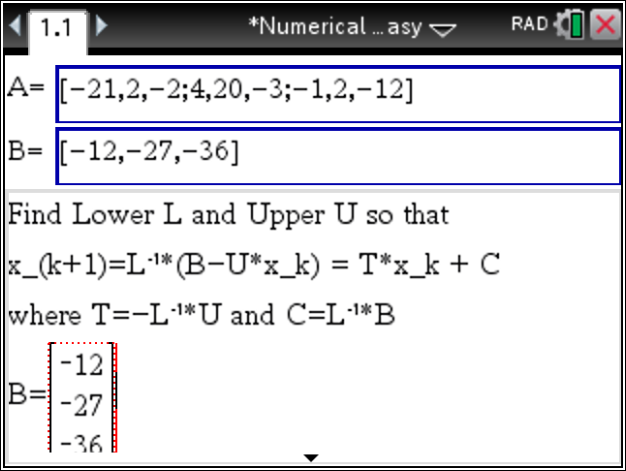 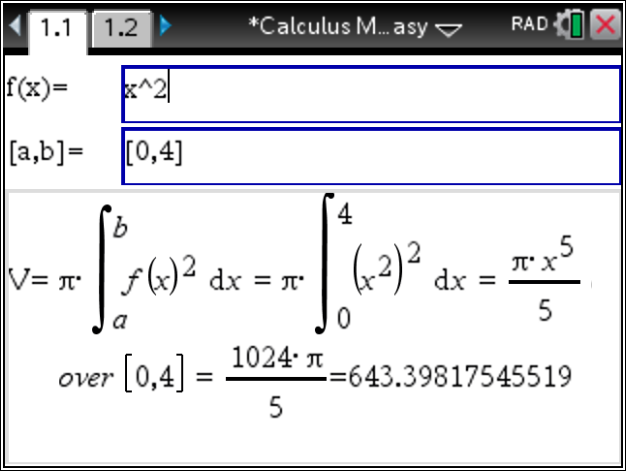 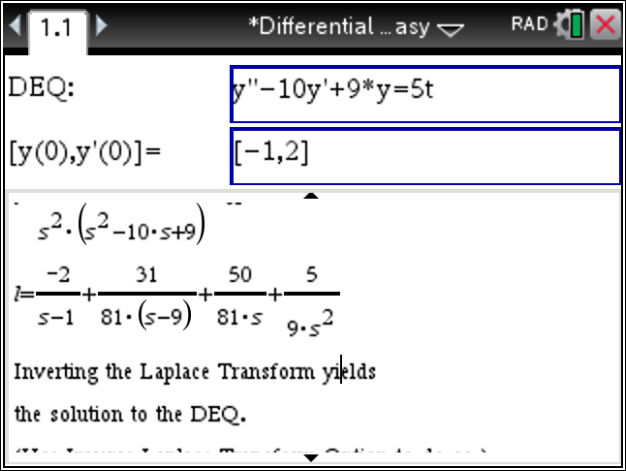 Computing the Volume of a Solid of Revolution using the TiNspire CX CAS can easily be done – step by step – using the Calculus Made Easy at www.TinspireApps.com . 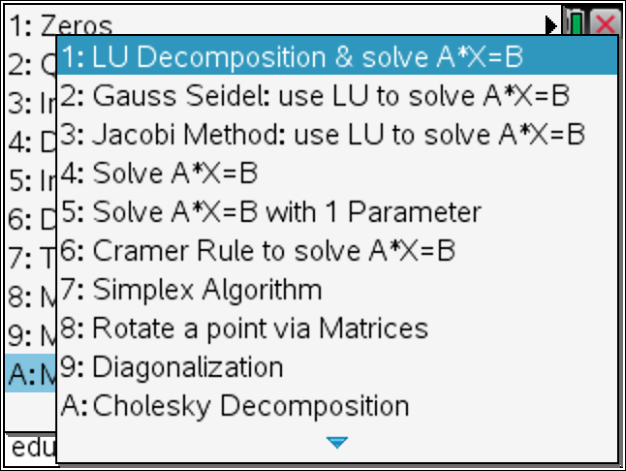 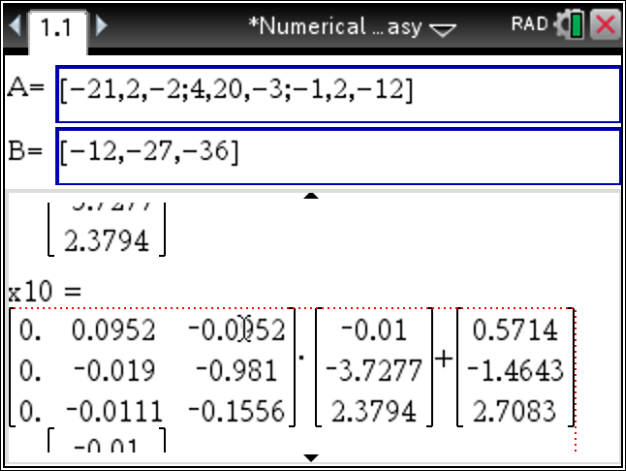 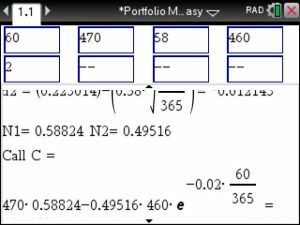 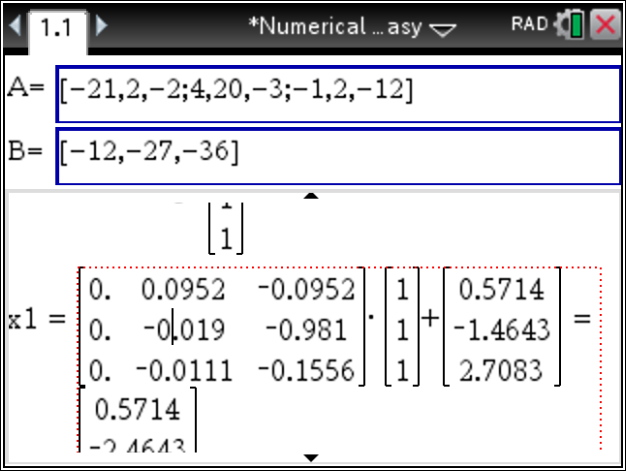 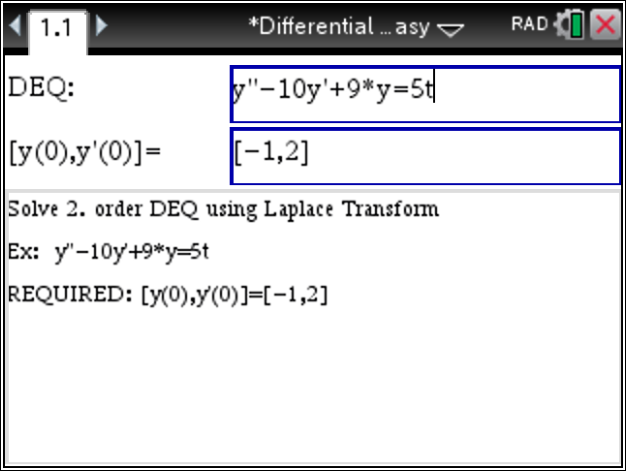 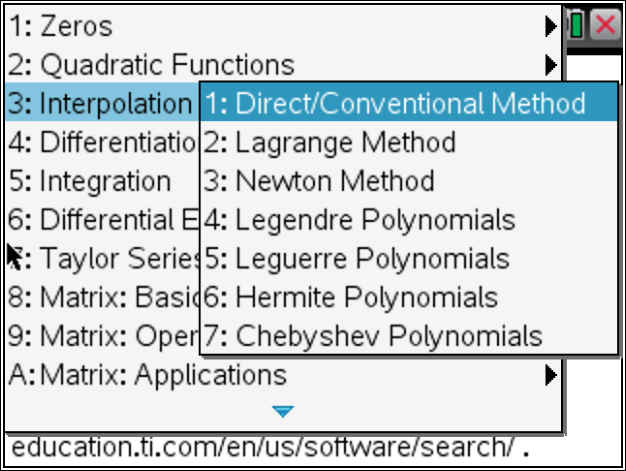 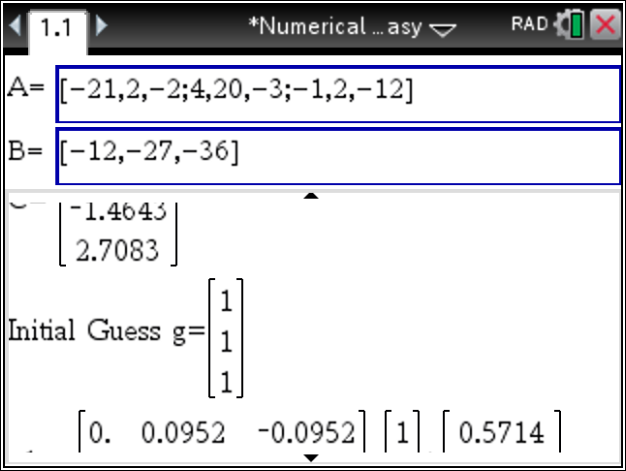 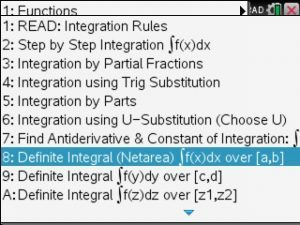 Now, enter the given function in the top box and the given interval below. 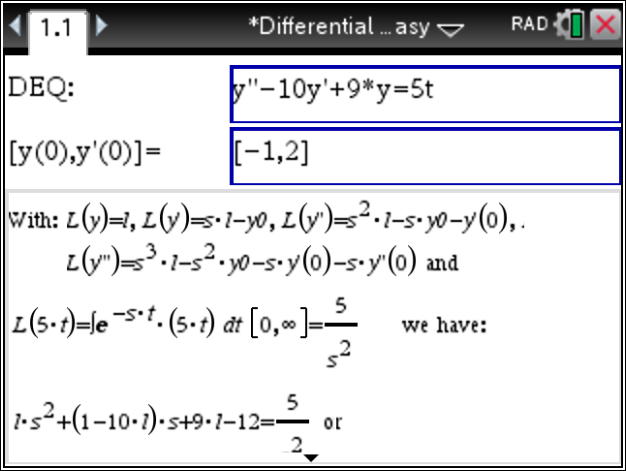 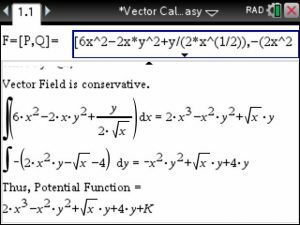 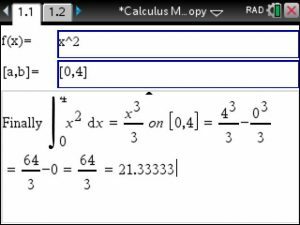 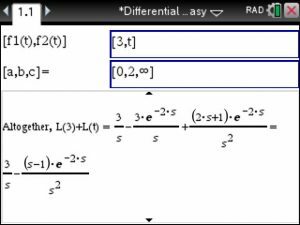 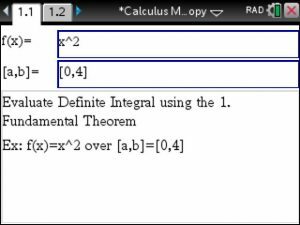 Automatically, the answer will show in the bottom with correct integral setup and the correct answer. 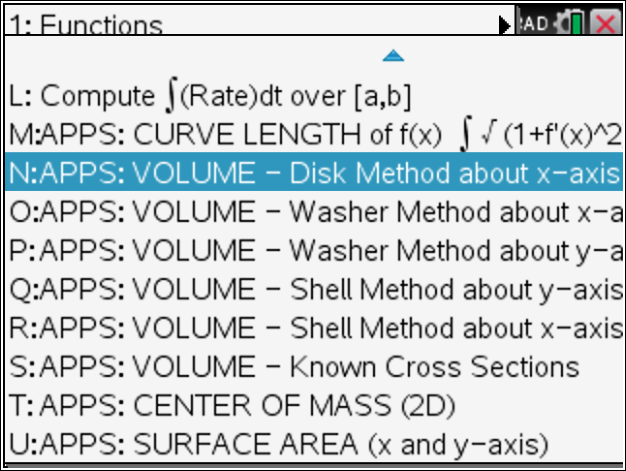 In conclusion, the just like all other Calculus topics finding the Volume of Solids of Revolution using the Disk , Washer and Shell Methods can be done easily using Calculus Made Easy at www.TiNspireApps.com . 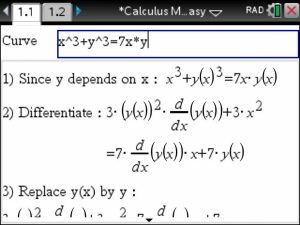 Say we have to solve the following system of equations using the Gauss Seidel method. 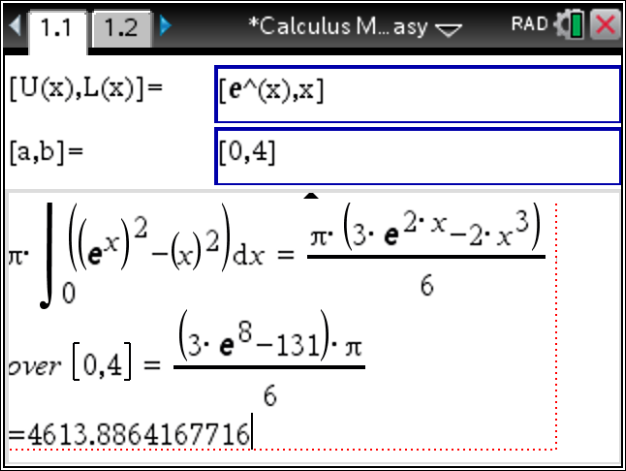 Kuulin koulussa 3 ihmisen ryhmän puhuvan Calculus kurssista miten hän läpäisi kurssinsa sovelluksen, avulla joka näytti kaikki välivaihe ratkaisut. 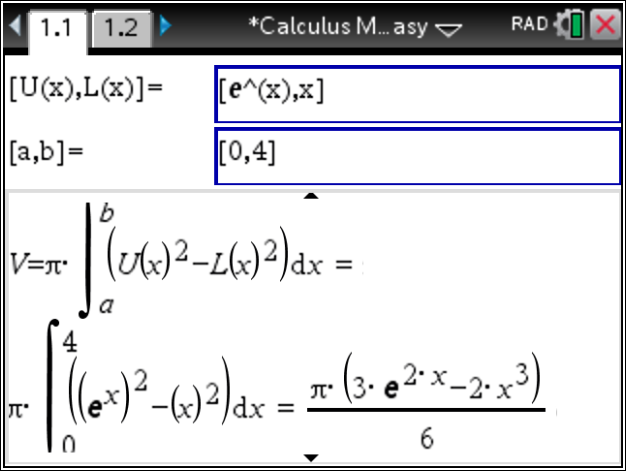 Luokkakaveri oli puhunut myöskin ohjelmasta, jonka nimi oli Calculus made easy, mikä näytti kuulemma välivaihe ratkaisut. 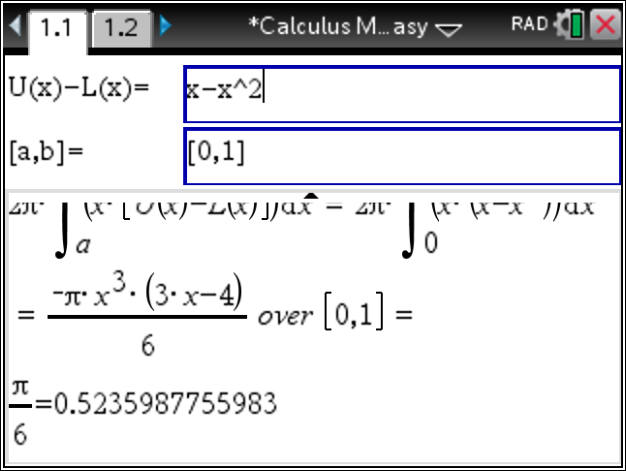 Yhden matikan kurssin reputtaneena ja toisenkin ehkä myöskin, turhautumiseni matematiikka kolmannen matikan Calculus kurssiin alkoi olemaan stressaavaa. 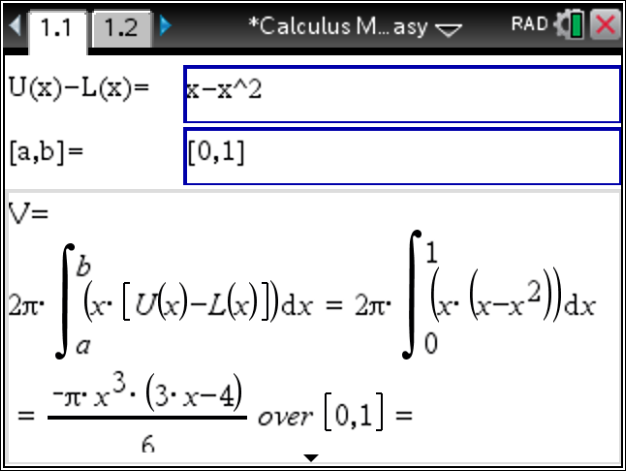 Päätin ostaa Calculus Made easy ohjelma TI-Nspire CX CAS laskimeen, tämä ohjelman avulla olen onnistunut tekemään kotitehtäviä jotka, ovat olleet haastavia minulle! 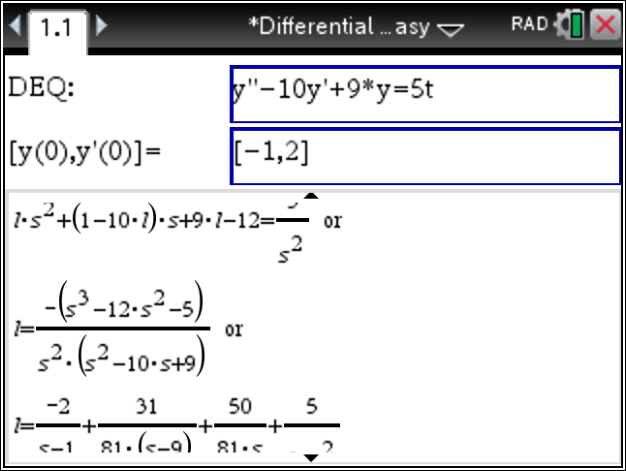 Erittäin hyödyllinen ohjelma niille jotka eivät ole keskiverto tasoa matikan laskemisessa. 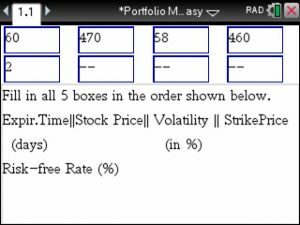 The Black Scholes Option Pricing may be used to compute the fair market value of options, its computation requires some level of mathematical analysis. 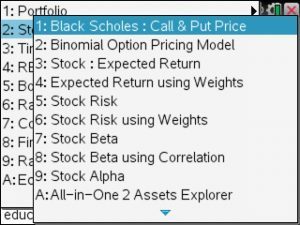 If you own a Tinspire CX you can easily compute the Black Scholes Put and Call pricing – step by step – using the Portfolio Made Easy app at https://www.tinspireapps.com/?a=PIME . 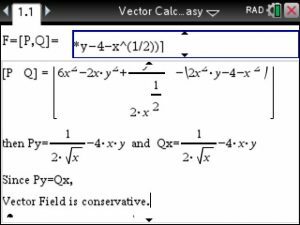 Just follow the steps below. 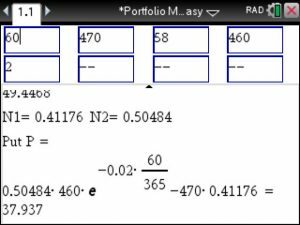 Notice how the value are plugged into the Black Scholes formula. 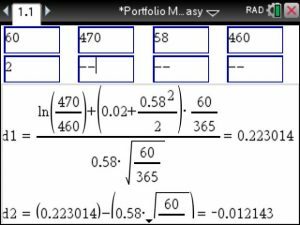 Notice how the 60 days are automatically divided by 365 days to turn the 60 days into a fraction. 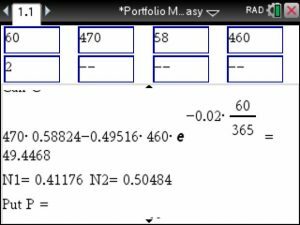 Additionally, the volatility and the risk-free rate re expressed as decimals. 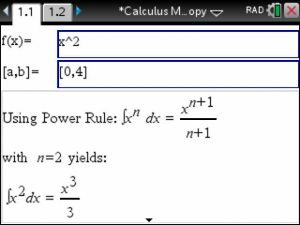 View the Integration steps, here, the Power Rule is applied. 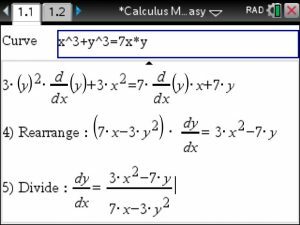 Lastly, plug the bounds into the above Antiderivative, subtract and that’s it! 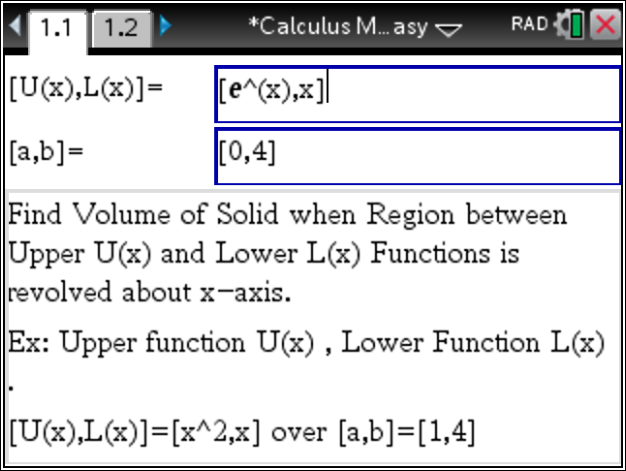 of Calculus Step by Step!